This 1:76 scale model depicts a CDC Victoria bus featuring the Volgren Optimus body. 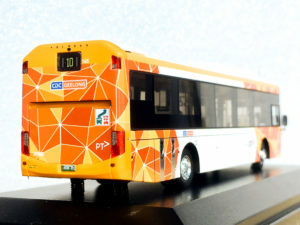 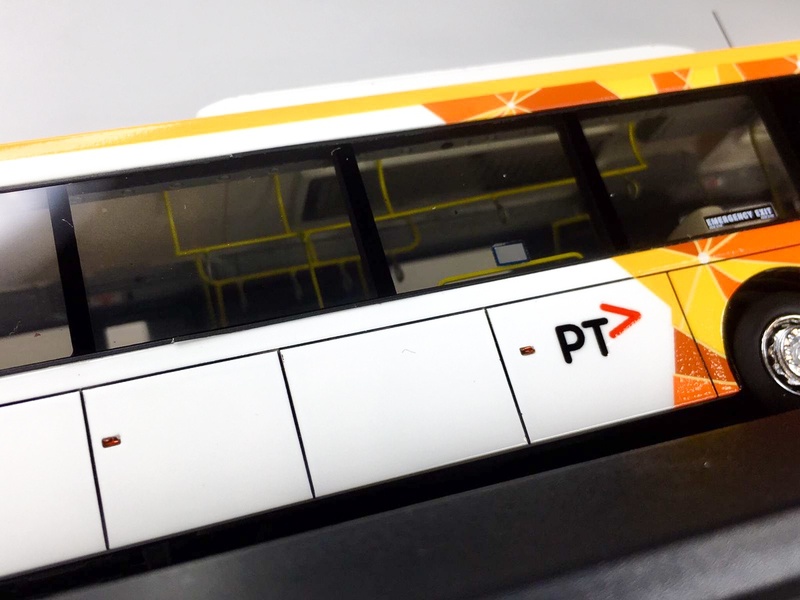 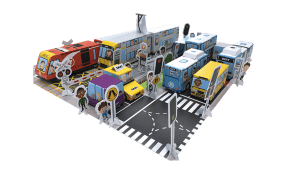 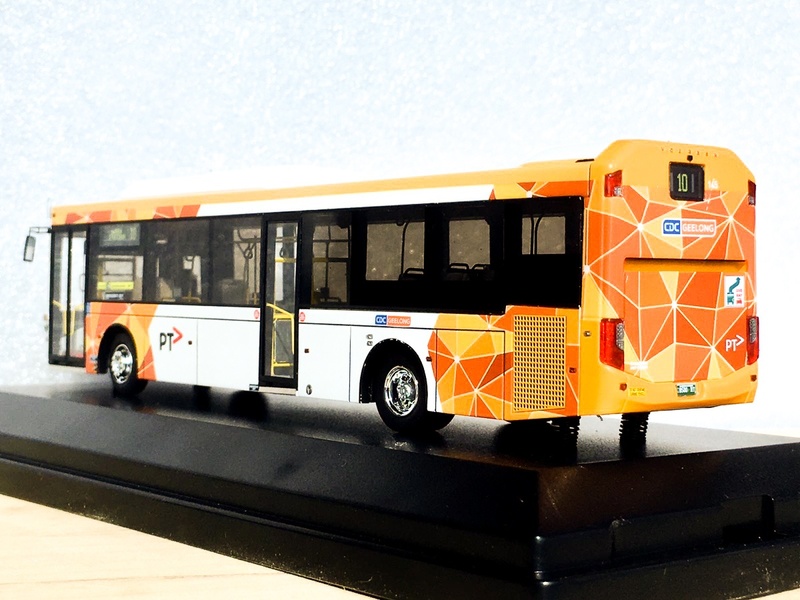 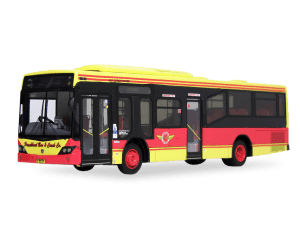 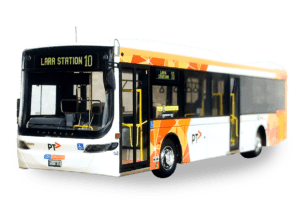 CDC Victoria operates in Melbourne, Ballarat and Geelong, with all new buses wrapped in the Public Transport Victoria livery depicted by this model. 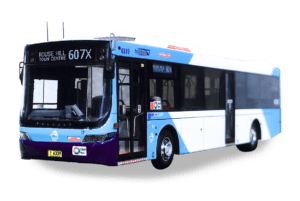 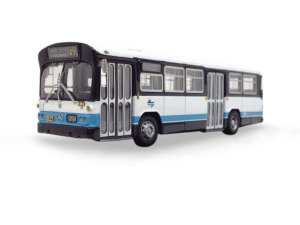 CDC Victoria is an organisation backed with international public transport experience. 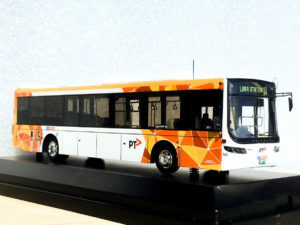 In Victoria, there are six depots, over 400 vehicles and over 750 employees. 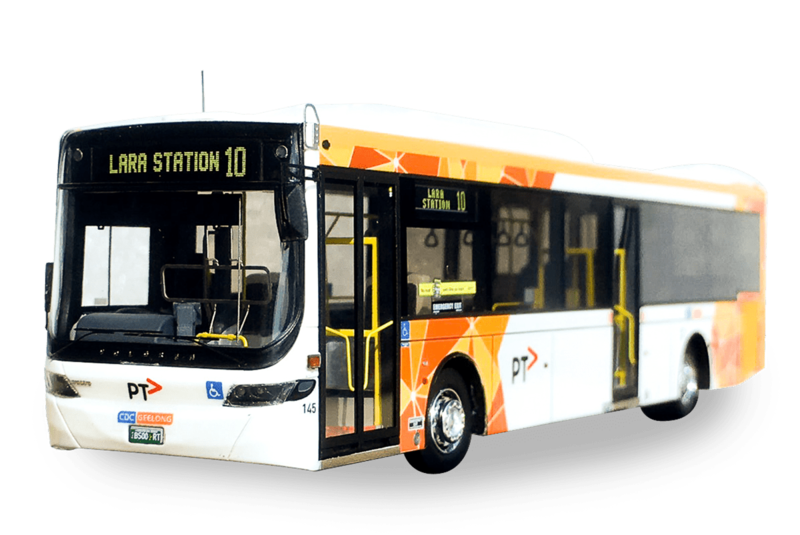 CDC Victoria is proud to partner with a number of community groups across the State, improving social engagement.